In 1974, the Illinois Department of the Lottery was created to run a number of lottery games which include the fabled Mega Millions game. 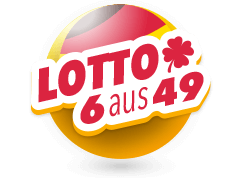 Illinois Lottery bet slips can also be bought online from selected retailers like Multilotto. 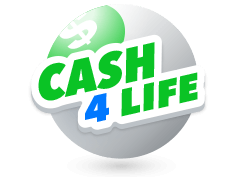 With jackpots starting from $12 million, life changing amounts of money are waiting to be won. With its headquarters in Springfield, the Illinois Lottery was established in 1974 and now has almost 200 employees. 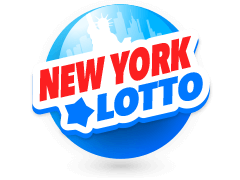 The lottery today is operated by the Northstar Lottery Group and has an official website at; www.illinoislottery.com. 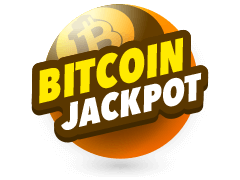 Being among the 44 lottery jurisdictions that participate in the Mega Millions and Powerball lotteries, the lottery also offers its own smaller jackpot through the Lotto. This is usually drawn weekly on every Monday, Wednesday and Saturday night. There are many ways to play the Illinois lottery including playing online. 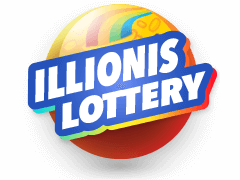 On March 25, 2012, Illinois became the first jurisdiction to allow internet lottery sales. 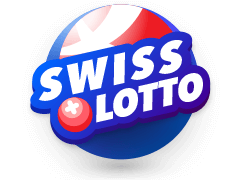 It was approved to run on a trial basis, and anyone above 18 years of age with an IP address within the state, could play Illinois Lotto online. It is quite easy to play, and players are required to first choose 6 numbers from a possible 52. Since each bet provides two lines per entry, you must then choose another set of 6 numbers. For you to stand a chance of winning a prize, you have to match 2 numbers or more on the standard game. 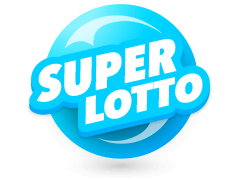 With odds of 1 in 20 million, the Illinois Lottery is a hot pick for enthusiasts who are looking for lotteries with the best winning odds. 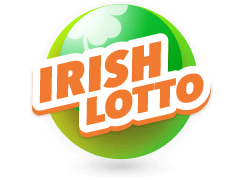 Illinois Lottery is one among thousands of other lotteries around the world. 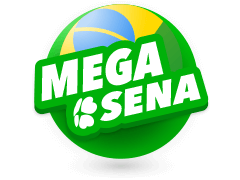 Due to technological advancements, lotteries can now be played online from anywhere across the globe, so everyone has a chance to win. 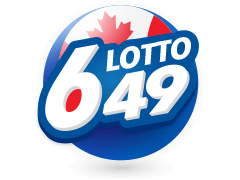 There are many different rules that come with each lottery, depending on where it is licensed and operated, and there may be different laws for taxation. 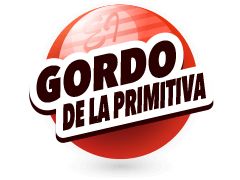 Lotteries are run by 47 jurisdictions in the United States which include Puerto Rico, the District of Columbia, the U.S. Virgin Islands and 44 other states. 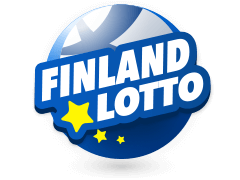 There is no official National Lottery Organization, and lotteries are subsequently operated independently by each jurisdiction. There are many other lotteries including the Kentucky Lottery, which began in April 1989. Just like the Illinois Lottery, the Kentucky Lottery is also involved in multi-jurisdictional games like Mega Millions, Lucky For Life and the Powerball. The Missouri Lottery is very similar to the Kentucky Lottery, but the Iowa Lottery, on the other hand, has more multi-jurisdictional games available. Like all other games of luck, the Illinois Lottery has the potential to reward players with life-changing wins. 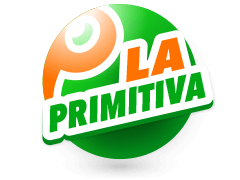 There are millions to be won in cash prizes in multi-jurisdictional lotteries, like the recently won Florida Lottery. A 20-year-old man from Florida participated in the Mega Millions Jackpot and ended up winning the $451 million jackpot. Shane Missler from Port Richey claimed the jackpot from the multi-state game’s January 5th draw and chose to get $282 million at once, instead of receiving more in annual installments. This should be incentive enough for anyone to try their luck at the exciting Illinois Lotto!